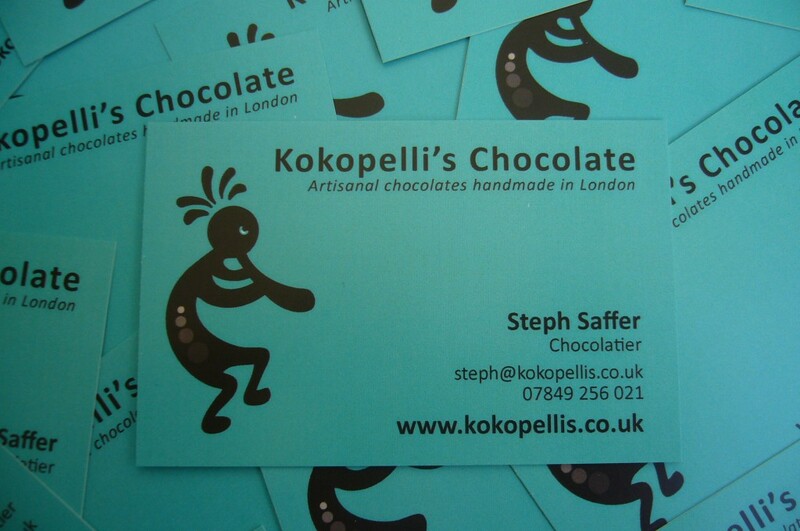 Thought you might also like to have a look at my brand spanking new business cards. Snazzy, eh? To celebrate, I’m offering boxes of 12 scrumptious chocolates for just £9.50 + postage during the month of April. Online shopping will be available very soon, but until then, email me to place your order!